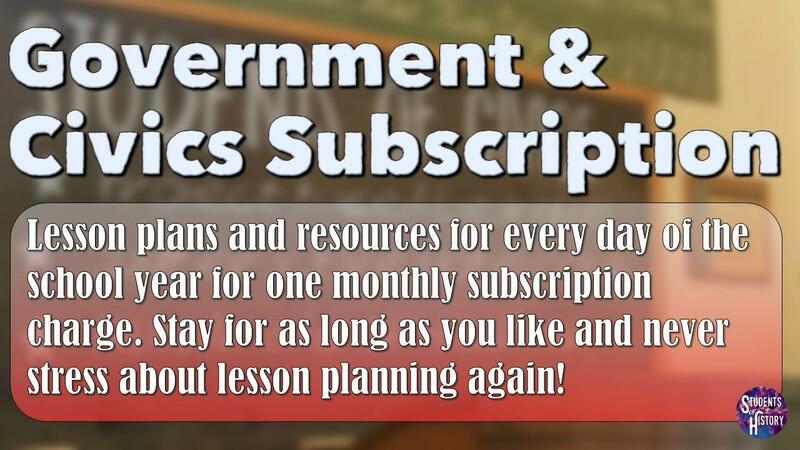 A monthly subscription to our complete Civics curriculum, including downloadable resources and lesson plans for every day. You will be charged each month on the same date as you signed up. You can cancel any time by following the steps in the FAQ here.